Sasha’s dream was to build a cycling community that shares safer cycling routes and a bicycle navigation device that guides users through their city. We worked with Sasha in Autumn 2015 to make Blubel a reality. By creating a brand language that emulated the classic side of cycling we wanted the tech to take a back seat. 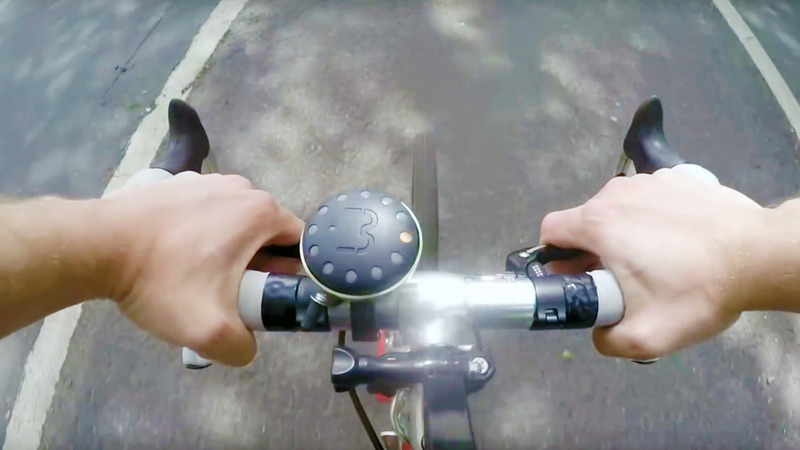 Cleverly incorporated into a traditional style bicycle bell the device doesn't take up valuable real estate on the handlebars and, once connected to a smartphone, a simple ring of LEDs lights up and intuitively guides the user on the safest routes through the city. After a successful Kickstarter campaign, Sasha is well on her way to putting Blubel on the market.